Built on a series of small islands in an archipelago in the fjord region, Alesund is a jewel in Norway known for its beautiful Art Nouveau architecture and proximity to one of the country’s most famous fjords, Geirangerfjord. Artisans of Leisure arranges in-depth private cultural and scenic touring in and around Alesund. Devastated by a fire in 1904, Alesund was rebuilt in the Art Nouveau style prominent at the time, creating a unique concentration of the style in hundreds of decorative, pastel-colored buildings. During a private tour through the backstreets, look out for the Viking-inspired details such as the carved dragon ornamentation on the former Swan Pharmacy (now the Art Nouveau museum) that make Alesund’s Art Nouveau style distinct. Alesund is an ideal base for visiting spectacular Geirangerfjord, a UNESCO World Heritage Site of dramatic, untouched natural beauty. 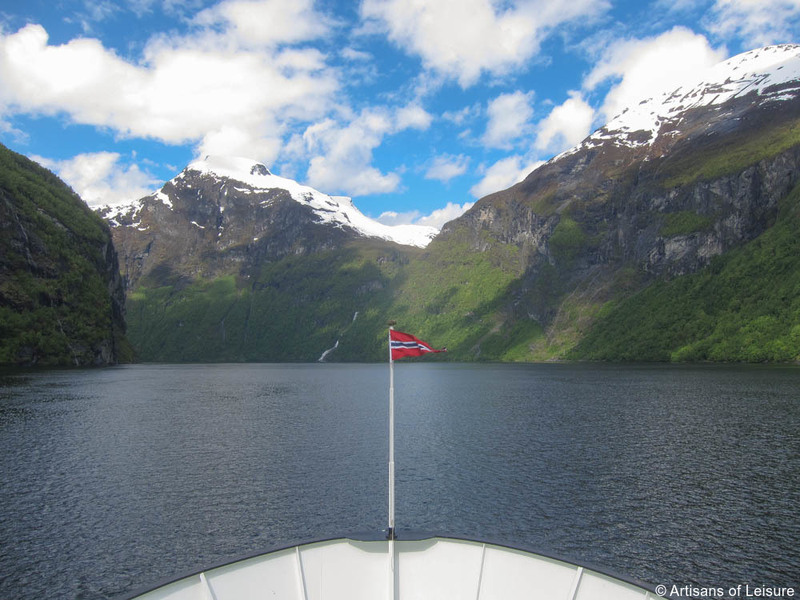 We arrange excursions in the region with a private guide and driver, including a scenic cruise on the fjord and a drive on Trollstigen, a rural highway notable for its stunning natural beauty. 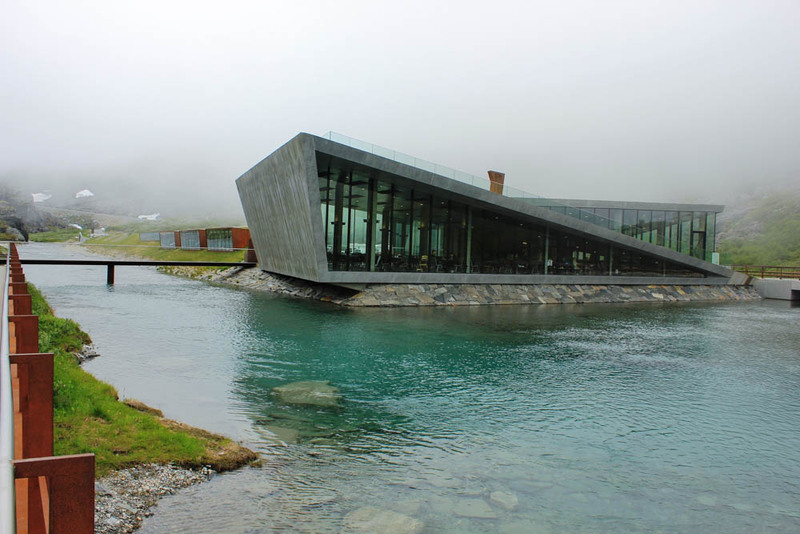 Along the way, we also include stops at visitor centers, viewing platforms and other unusual structures designed by renowned contemporary architects. For travelers interested in spending more time in the region, we can organize additional activities such as private fishing trips, wildlife sea safaris, a visit to the bird sanctuary on Runde, helicopter excursions, guided hikes to the most scenic spots in the summer and skiing in the winter. 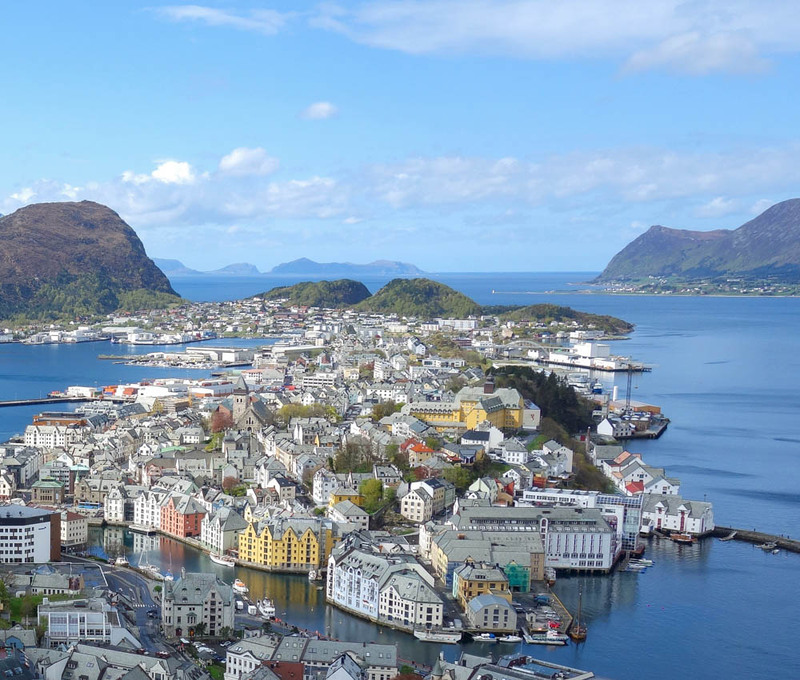 Artisans of Leisure also arranges private activities that are great opportunities to interact with locals and learn more about the history and culture of Alesund and the surrounding region. 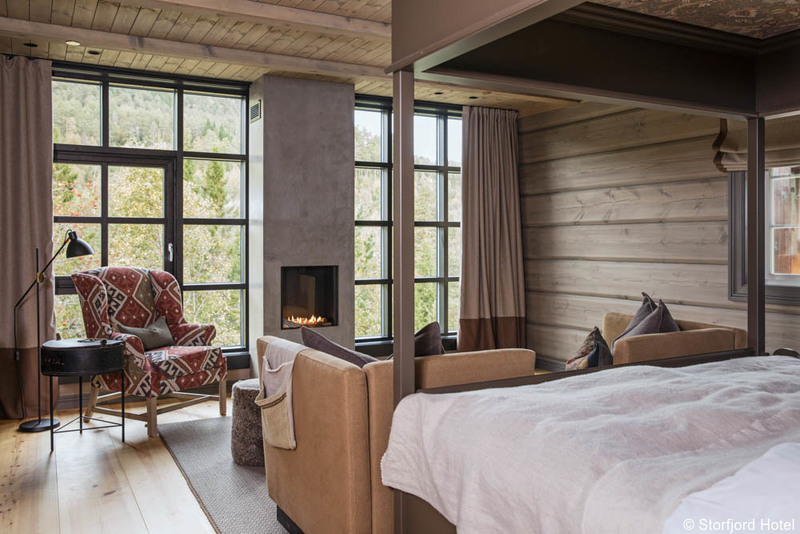 Perhaps opt for an exclusive dinner with local hosts in a historic farmhouse and learn about traditional Norwegian food and customs or take a behind-the-scenes tour of a world-renowned Scandinavian furniture factory to see the distinctive Nordic design process. 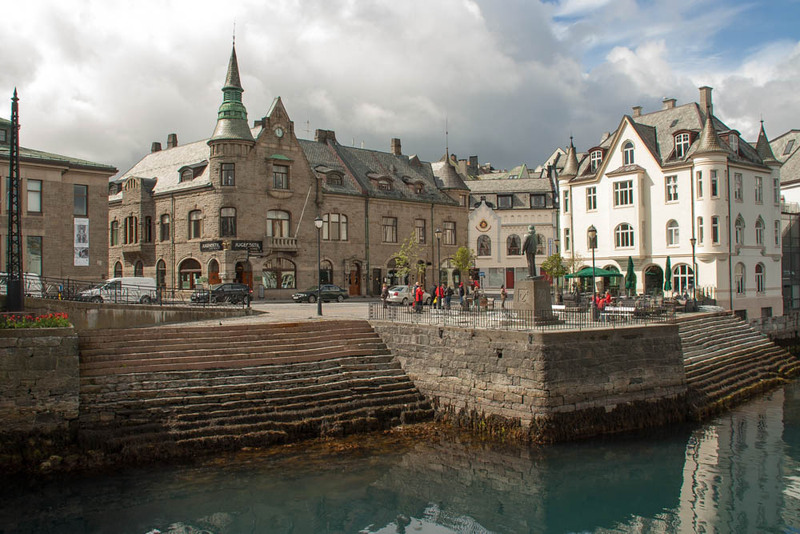 Our tours include the best hotels in Alesund, including historic Hotel Brosundet, located in a converted Art Nouveau warehouse on the waterfront in the center of town. Outside Aleund, the Storfjord Hotel offers a secluded location with panoramic views of Storfjord and the Sunnmore Alps. 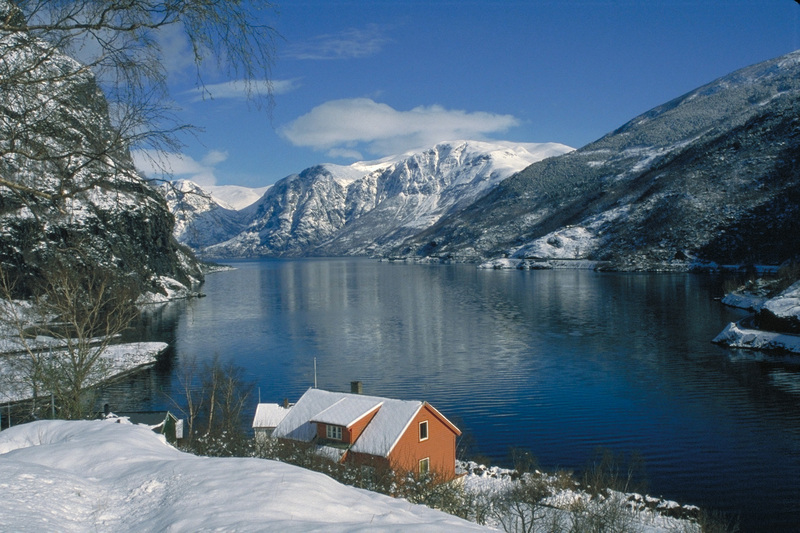 Contact an Artisans of Leisure travel specialist to plan a private, customized tour of Norway.